The proponent of the Trans Mountain pipeline expansion says legislation proposed by British Columbia is targeting the project and would significantly impact it. A lawyer for Trans Mountain ULC is asking the B.C. 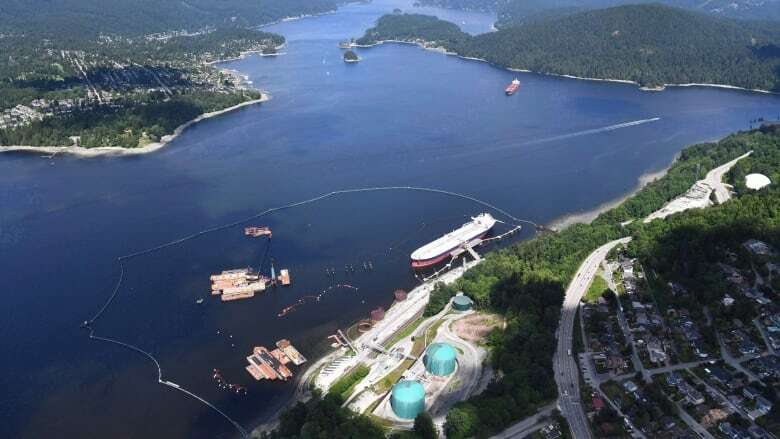 Court of Appeal to reject proposed amendments to the province's Environmental Management Act that would create a permitting system for heavy oil transporters. Maureen Killoran says Trans Mountain, which has operated since 1953, is the only pipeline that transports liquid petroleum to the West Coast and the only pipeline to which the legislation would apply. She says the proposed law would present more risk than private-sector proponent Kinder Morgan was willing to accept and it sold the pipeline and related assets to Canada for $4.5 billion last year. Since the expansion project was first officially proposed in 2013, Killoran says it has been through the largest review in the National Energy Board's history, a number of court challenges and faced protesters and blockades in B.C. 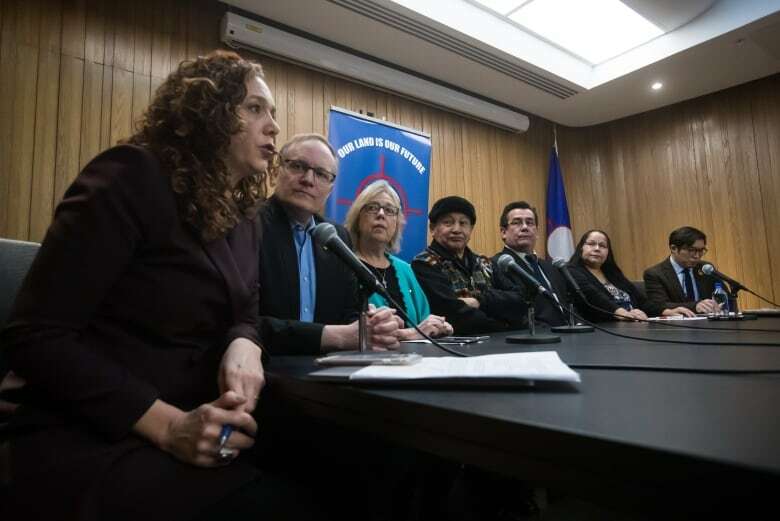 She says the energy board ruled the expansion, which would triple the capacity of the pipeline, is in the Canadian public interest because the country cannot get all its available energy resources to Pacific markets including Asia. B.C. has argued the proposed rules are not intended to block the project but instead aim to protect its environment from spills and would require companies to pay for any damages, but Killoran disagreed. "Trans Mountain will be directly and significantly impacted by the proposed legislation. Indeed, we say it is the target of the proposed legislation," she told a panel of five judges on Thursday. First Nations, the cities of Vancouver and Burnaby, and environmental group Ecojustice have delivered arguments in support of B.C. 's proposed rules, in part because of concerns about the local impacts of possible spills. Killoran says the energy board recognized that there is a wealth of evidence about the fate and behaviour of diluted bitumen and there is further research underway. The board also disputed the views of project opponents including Vancouver that the company hadn't provided enough information about disaster-response plans, and also recognized that spill prevention was a part of pipeline design, she says. The Appeal Court is hearing a reference case filed by B.C. that asks whether the province has the authority to enact the amendments. Canada opposes the amendments because it says Ottawa — not provinces — has exclusive jurisdiction over inter-provincial infrastructure. The Trans Mountain pipeline runs from the Edmonton area to Metro Vancouver and the expansion would increase the number of tankers in Burrard Inlet seven-fold.